We're so excited for this! Tricycle Records is hosting Punch Bowl Music Night at Z Space in San Francisco! The first event takes place on June 21st! Z Space teams up with local legends Tricycle Records to bring you PUNCH BOWL, a tasteful concoction of musical genres. Amid the towering ambience of Z Space's lobby, experienced Bay Area musicians as well as diamond-in-the-rough up-and-comers meet to showcase their music, get in touch with collaborators and fans, and be part of a music community. Music lovers of all stripes get to witness all of this amazing new music with interesting people, and can enjoy a drink at our Z Bar. 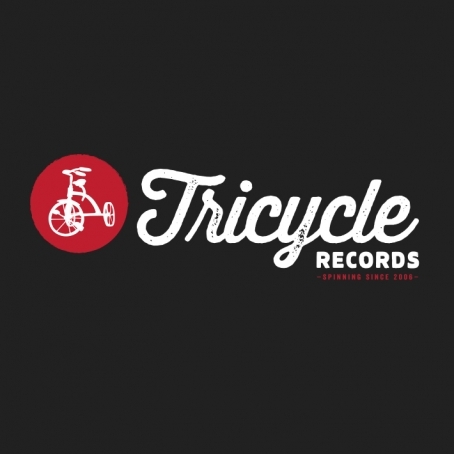 Influential San Francisco based record label, Tricycle Records has released the newest edition of their annual compilation. 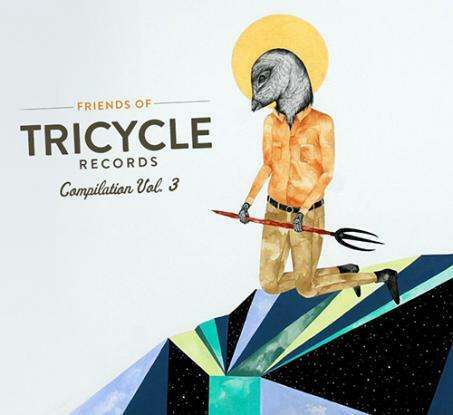 The label's 3rd annual 'Friends of Tricycle Records Compilation' is a collection of 16 tracks and highlights local Bay Area artists like Odd Owl, Happy Fangs, Sioux City Kid, Kitten Grenade and more. 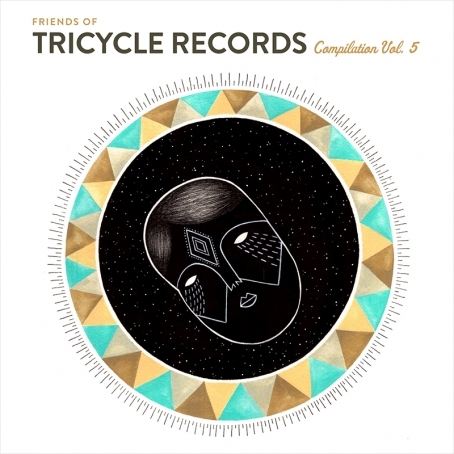 You can download this awesome compilation for FREE at the Tricycle Records website on November 11th.